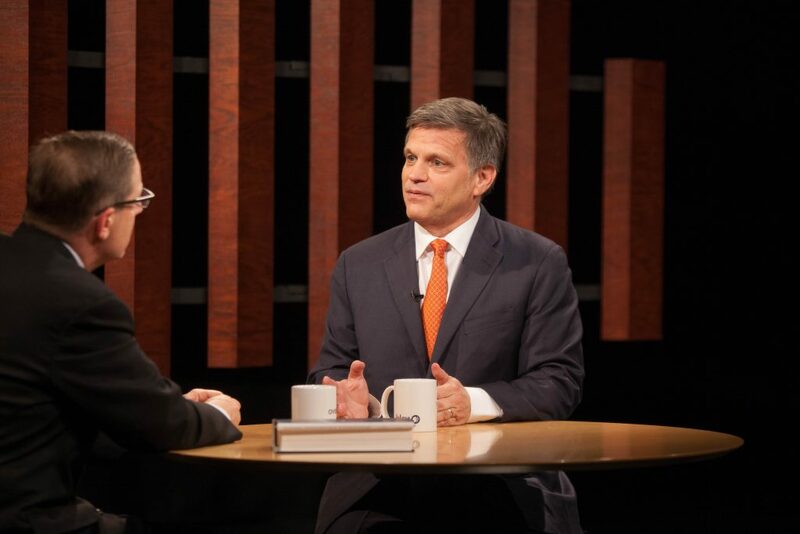 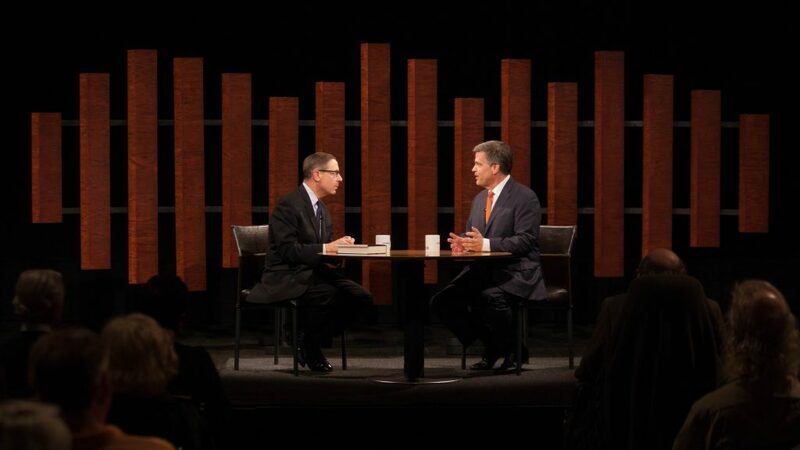 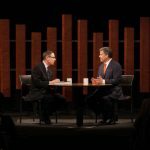 Presidential historian and author Douglas Brinkley discusses his book “American Moonshot,” a chronicle of the turbulent 1960s and JFK’s audacious plan to put a man on the moon. 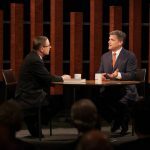 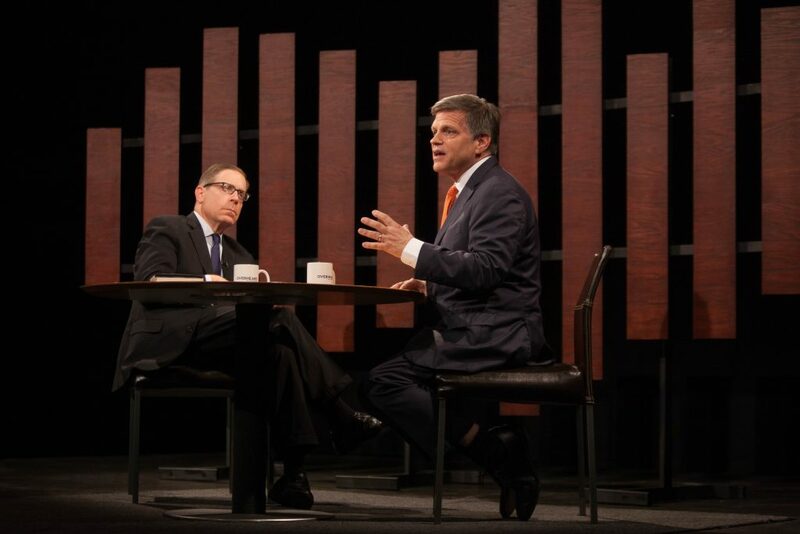 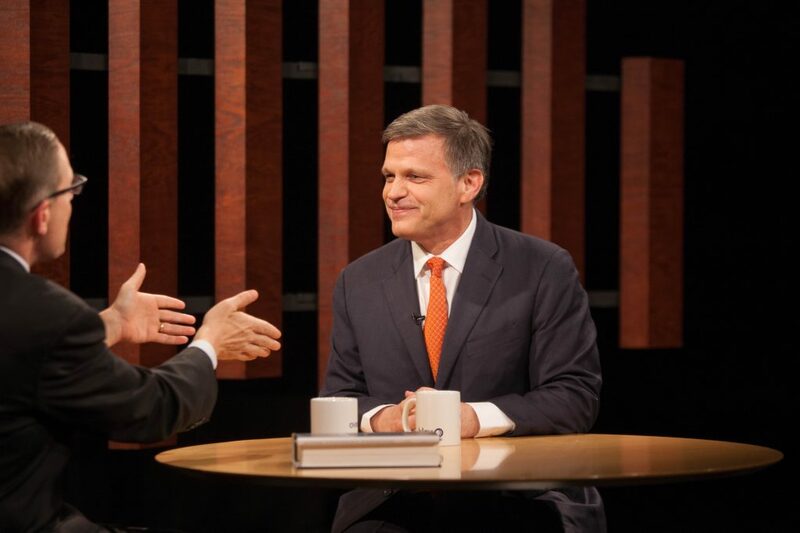 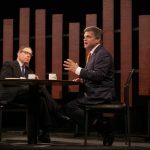 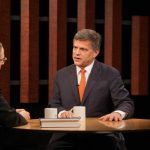 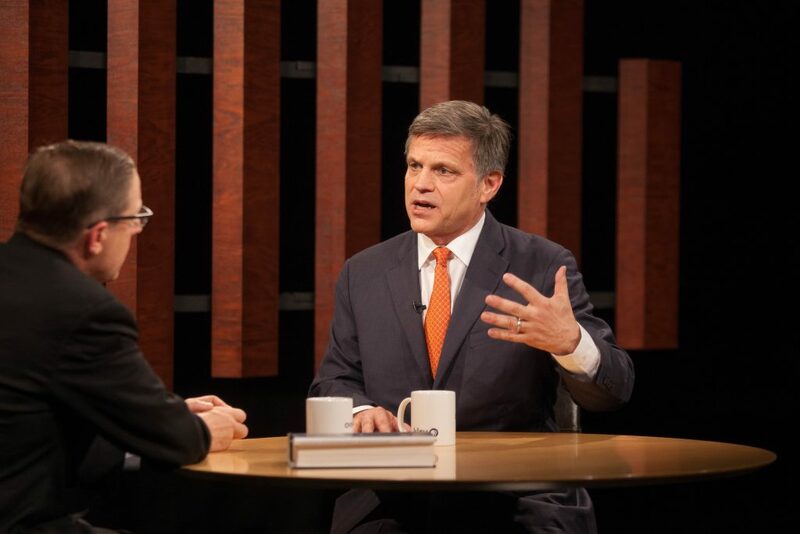 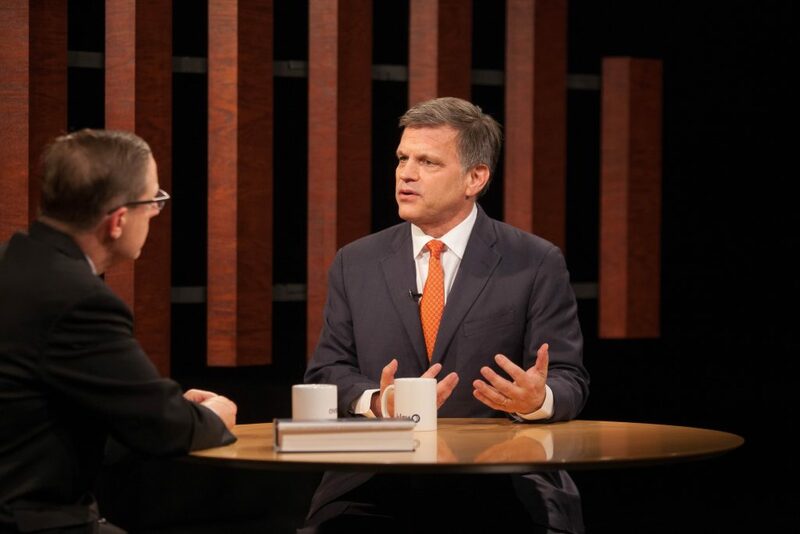 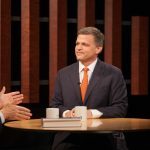 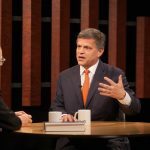 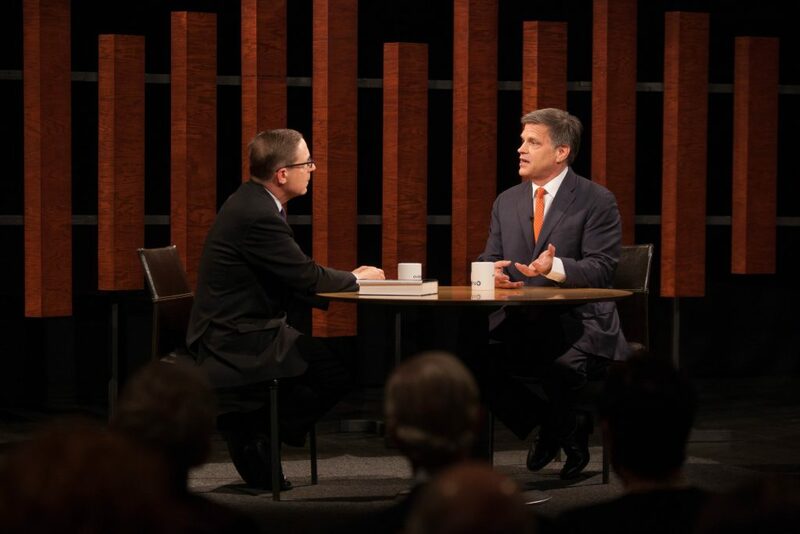 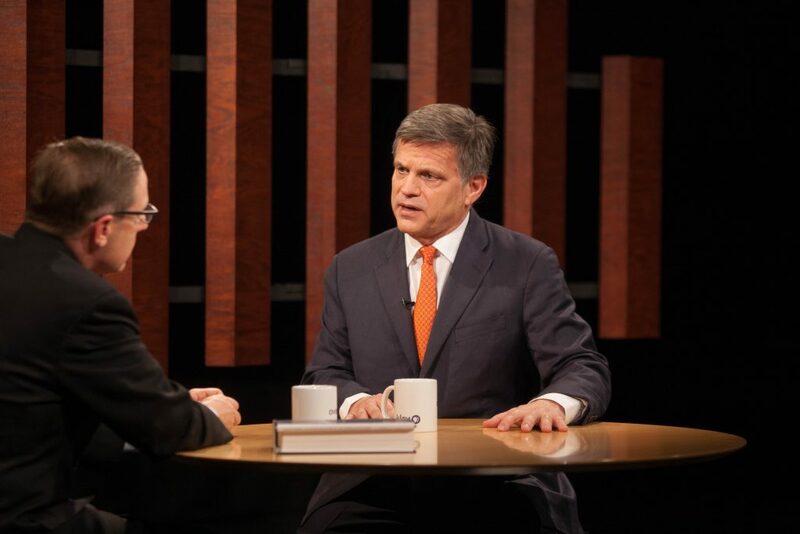 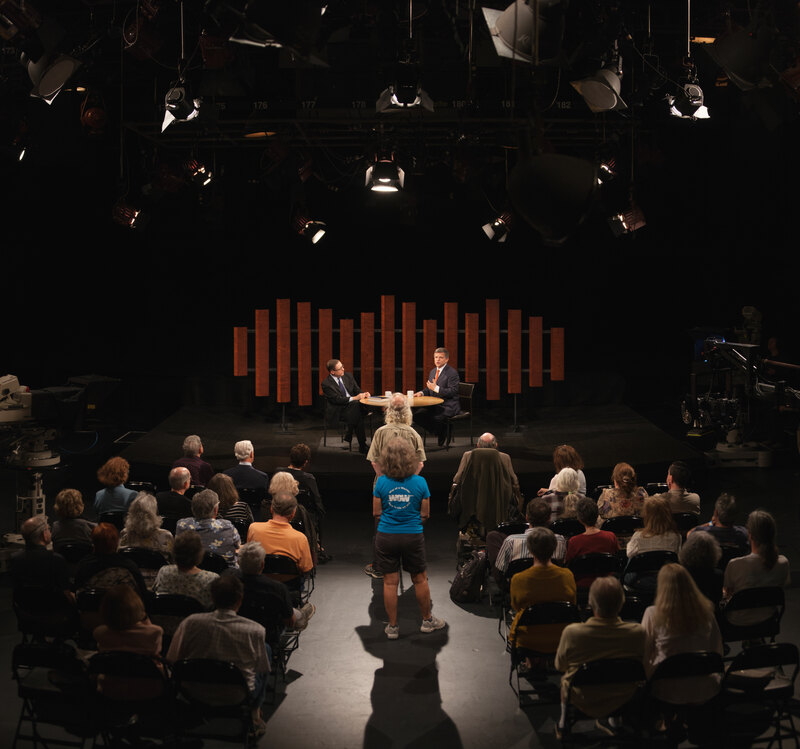 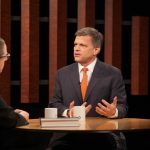 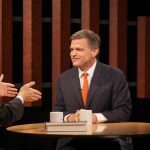 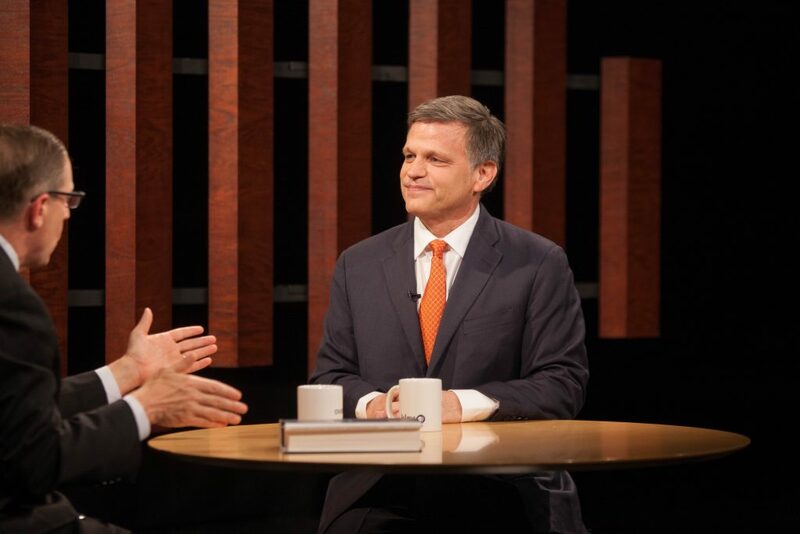 Douglas Brinkley is a highly regarded and best-selling author, CNN Presidential Historian, the Katherine Tsanoff Brown Chair in Humanities and Professor of History at Rice University, and a contributing editor at Vanity Fair. 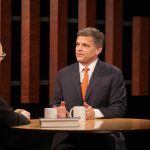 His most recent book, “American Moonshot,” is a chronicle of the turbulent 1960s and JFK’s audacious plan to put a man on the moon.